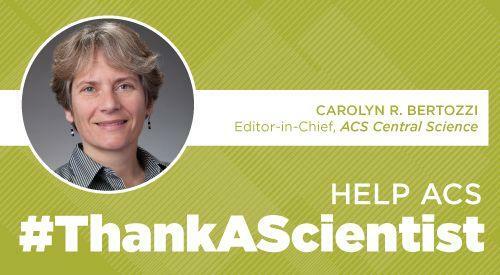 ACS is participating in Thank A Scientist Week by encouraging the ACS community to get to know some of the ACS Editors who are active on Twitter. 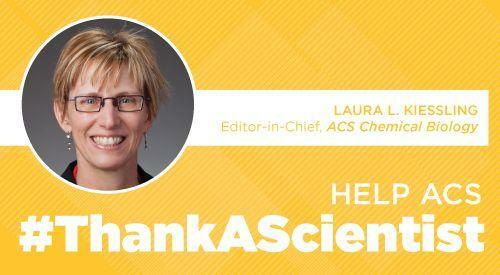 Tweet your appreciation and get to know more ACS Editors. Paul Chirik is the Editor-in-Chief of the Organometallics. You can follow him on Twitter at @pchirik. 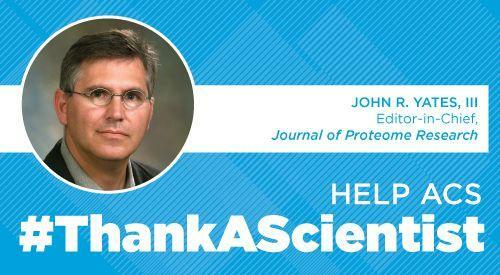 His current research is focused on the application of organometallic chemistry to catalysis and sustainable chemistry. The area of longest standing interest is the conversion of molecular nitrogen to more value-added compounds that reduce the fossil fuel dependency and CO2 footprint associated with industrial ammonia synthesis. 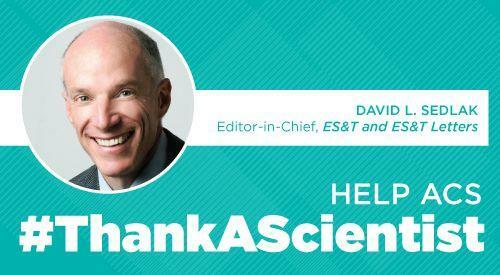 A second area of focus is base metal catalysis, whereby earth abundant metals such as iron and cobalt are used to promote new bond-forming reactions relevant to the synthesis of flavors and fragrances, pharmaceuticals, silicones and petrochemicals. 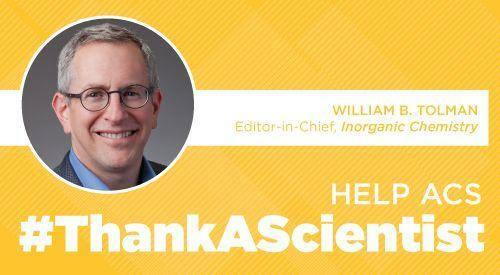 He is the Edwards S. Sanford Professor of Chemistry at Princeton University. 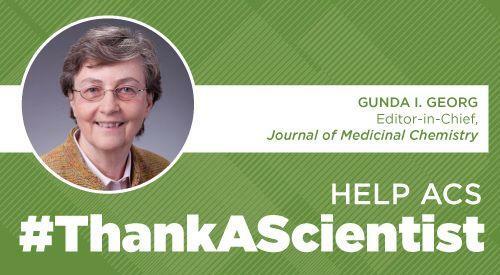 He is a David and Lucile Packard Fellow in Science and Engineering, a Cottrell Scholar of the Research Corporation and a Camille Dreyfus Teacher-Scholar. He was also named a Bessel Fellow of the Alexander von Humboldt Foundation and enjoyed a productive collaboration with Professor Karl Weighardt of the Max Planck Institute of Bioinorganic Chemistry in Mülheim an der Ruhr, Germany. 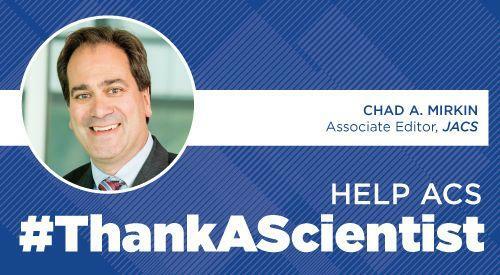 In 2009, he was named an Arthur C. Cope Scholar awardee and was recognized with the Blavatnik Award from the New York Academy of Sciences. Are you on Twitter? 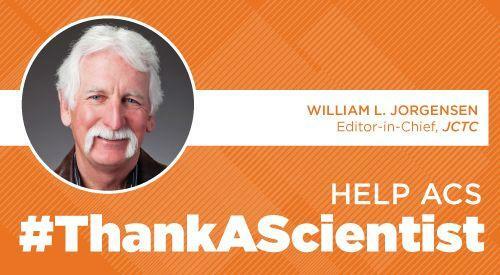 If so, tweet a ‘thank you’ to @pchirik for his work, as part of our Thank a Scientist campaign. 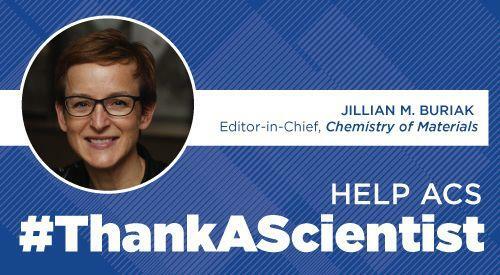 Be sure to include the hashtag #ThankAScientist.